Fontella Bass was an amazing lady who passed away on December 26th, 2012. In memorium, Darkjive revisits a post from 2011 that touches on her legacy on the Chicago Soul scene. Not only [was] the trajectory of her career fascinating, but she’s arguably the archetype for what Aretha Franklin was to become: a sassy, soulful siren in the first degree. Ms. Bass comes from the St. Louis, and is a part of a group of St. Louis native vocalists that made their way in Chicago (this includes Chuck Bernard, Little Milton, and Bobby McClure). Her voice can be described as a salt-sweet Alto that is absolutely gorgeous, in my opinion. 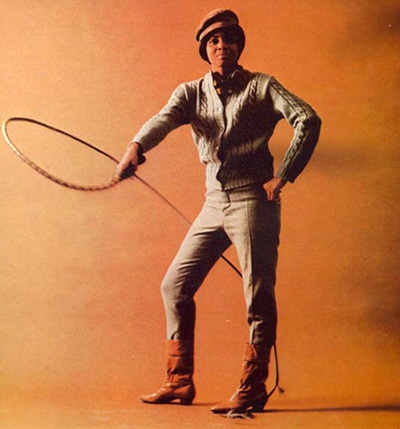 She is best known for the HUGE hit “Rescue Me”, which is a Chicago-written, recorded,and produced slice of 60s Soul. 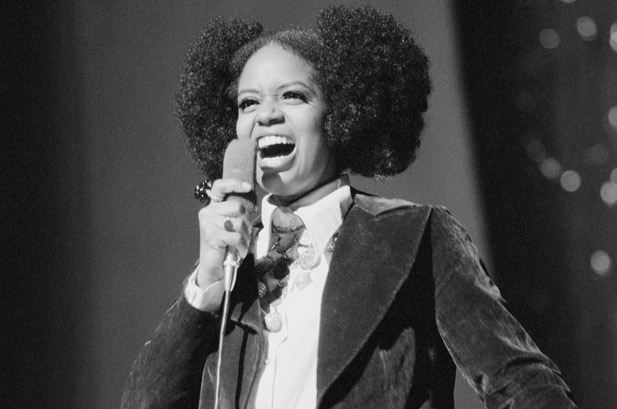 Her greatest hit (which she also co-wrote), “Rescue Me” has been featured in movies, commercials, and TV shows galore; but it is also too often mistakenly attributed to Aretha Franklin. Ironically, at the time of its release, Aretha Franklin was singing jazzy pop standards, a’la young Dinah Washington. In fact, “Rescue Me” predates Aretha Franklin’s soulful breakthrough release “Never Loved a Man (The Way I Love You)” by a couple of years. “Rescue Me” was released on Chess Records’ Checker imprint, after which Fontella continued to release soulful gems for the label (my favorites being “I Can’t Rest” and “Lucky in Love”) until 1968 or so. By 1970, in a plot twist worthy of an arthouse movie, Fontella Bass was married to musician Lester Bowie and had joined him as an expatriate in France in The Art Ensemble of Chicago. 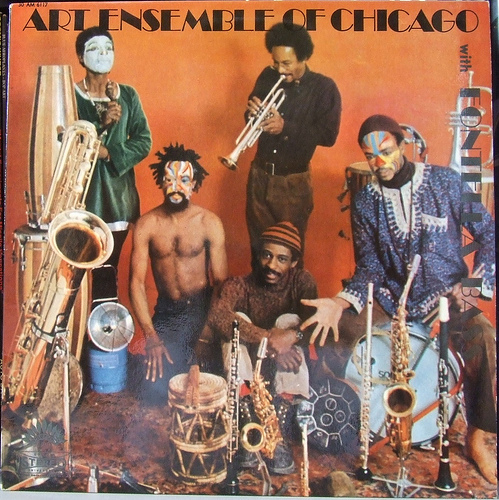 There, she served as the vocalist in the group: a seminal, Chicago-based free-jazz combo… I suspect that’s her in the white face paint in the far right corner of the album pictured below. In 1990, she heard her own voice singing “Rescue Me” on an American Express commercial and was inspired to look into her rights. She wound up suing American Express and its ad agency. She won over $50,000 plus damages in a settlement. Awesome. 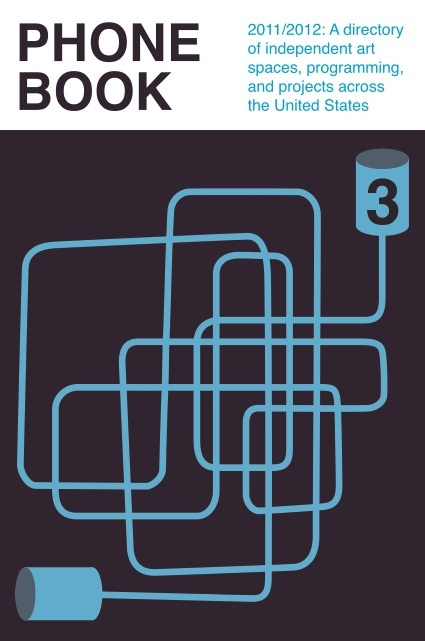 for more Fontella Bass music click here and scroll to the bottom of the post. “The Cost of Living” is “More and More”! 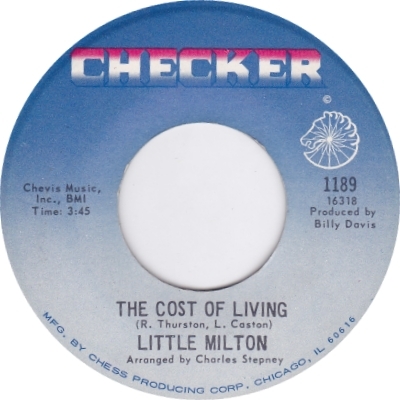 With “The Cost of Living” growing “More and More”… find More with Less! 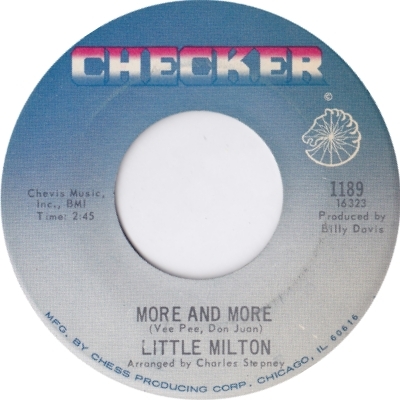 Either way, it’s a beautifully grooving little record by Little Milton in the vein of all his grooving blues-soul hybrids cut here in Chicago in the late 1960s (my favorites being “Drifting Drifter”, “Blind Man”, “Don’t Leave Her”, “Poor Man”, and more). It also just happens to make me pretty happy. James (“Little”) Milton Campbell, Jr. recorded most of his best known material here in Chicago, but he hailed from St. Louis. In addition to growling soulful vocals, he also played blues guitar. Oh yes, and he wasn’t particularly little. Fontella Bass is an amazing lady. Not only is the trajectory of her career fascinating, but she’s arguably the archetype for what Aretha Franklin was to become: a sassy, soulful siren in the first degree. Ms. Bass comes from the St. Louis, and is a part of a group of St. Louis native vocalists that made their way in Chicago (this includes Chuck Bernard, Little Milton, and Bobby McClure). Her voice can be described as a salt-sweet contralto that is absolutely gorgeous, in my opinion. In 1990, she heard her own voice singing “Rescue Me” on an American Express commercial and was inspired to look into her rights, and wound up suing American Express and its ad agency. She won over $50,000 plus damages in a settlement. Awesome. Enjoy Fontella Bass singing “Rescue Me” (while looking quite Chicago Mod in a houndstooth cap and jacket) on Shindig! 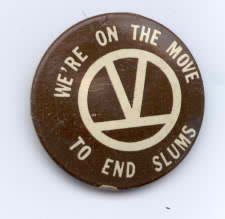 in 1965. …and, below, listen for some of her vocals on a righteous jazz workout from The Art Ensemble of Chicago. 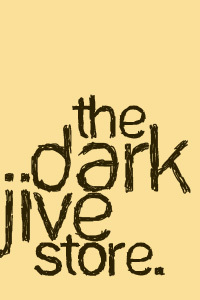 Jive on!